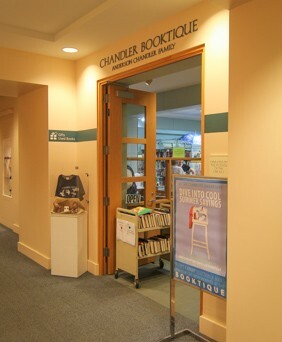 Find a wonderful selection of “gently-used” books, magazines, movies and music along with carefully selected gift items. 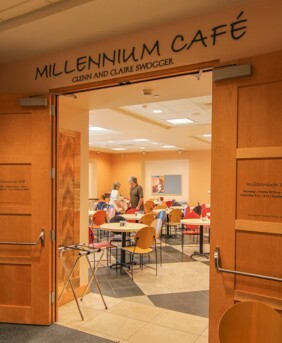 Located inside the library, the Millennium Café offers many delightful treats, salads, sandwiches and signature drinks. Mon–Fri 8:15 a.m. – 5:30 p.m. Sat 8:30 a.m. – 4:30 p.m.